One of the best ways to learn about a new city is through a walking tour. 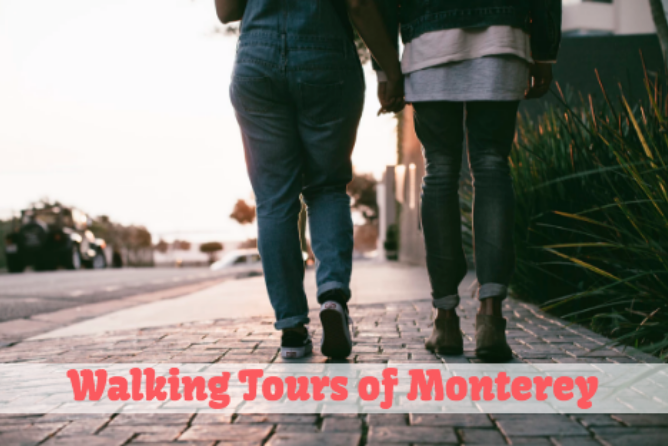 Consider a Monterey walking tour when you’re staying at Monterey California ramada to learn more about this beautiful city. Looking for a walking tour that will be fun for the whole family? If so, look no further than the Original Monterey Walking Tours. This highly rated walking tour will take you on a journey from the early Spanish explorers to California’s statehood to the present. You’ll hear the stories of life in early California and learn about the early residents of when Monterey first began and when it was known as “the Sardine Capital of the World”. You’ll also the historic Cannery Row, made famous by John Steinbeck’s, “Cannery Row”. Book your walking tour today! The famous Monterey Bay Aquarium now offers an audio tour that will take guests on walk along the beautiful Monterey Bay Coastal Recreation Trail. You’ll start inside the Aquarium and stop at 6 different segments along the recreation trail. Along the way, your audio tour will give you an insider’s knowledge on the rich natural and human history of this area of the bay. The tour is a half mile walk and takes approximately 30 minutes from start to finish. 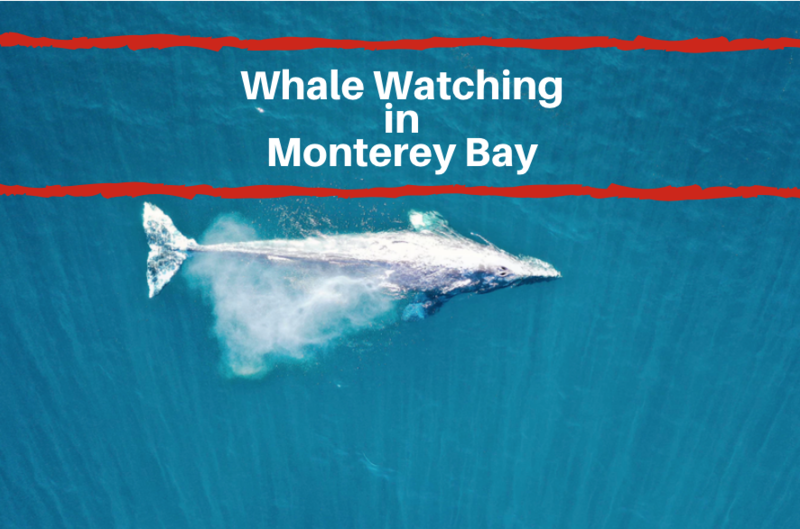 The 6 segments you’ll learn about during the audio tour include: the Monterey Bay Aquarium, the Rec Trail, Oceanview and Eardley, Monterey boat works, Hopkins Marine station and Pocket Beach. 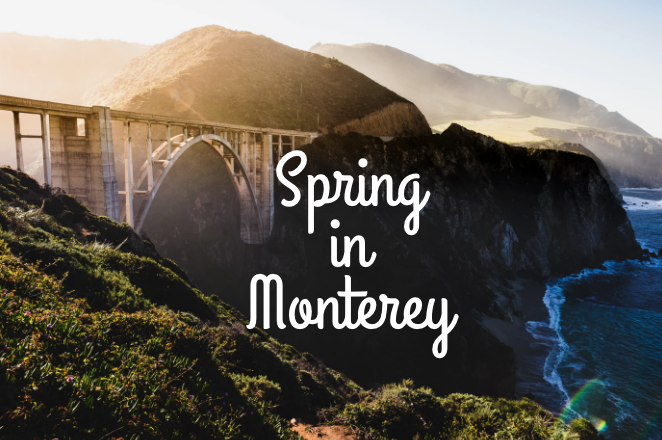 Want to explore the flavors of Monterey? If so, sign up for the Old Monterey Tour offered by Monterey Bay Food Tours. This guided tour will have you set out on a journey to explore Old Monterey. 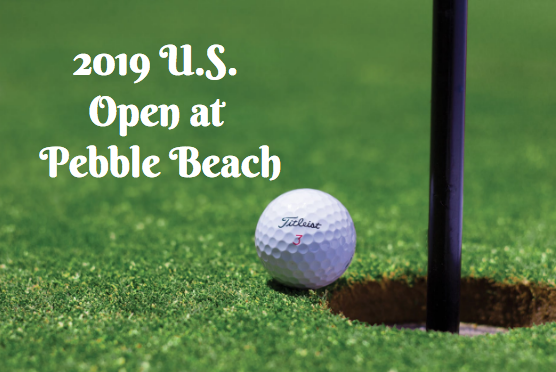 Along the way, you’ll stop at 5-6 different restaurants and food stops located on the side streets of Downtown Monterey as well as Fisherman’s Wharf. While you enjoy the flavors of Monterey, you’ll also enjoy some fun facts about the Monterey area. Tours are offered Thursdays and Saturdays starting at 11am. Tours last approximately 3 hours depending on group size.